Styling bearded looks have become a trend once again for Singaporean men. It’s funny to think that it hasn’t been long ago when styling bearded looks used to work against these men’s advantage especially as they went on job interviews and generally invited an uncomfortable reception from the public. The fashion appeal has certainly made a roundabout face and has welcome different fashionable beard styles for men. Such reception produced a mass of beard trimmer products that are essential daily tools to achieving that desirable clean stylish masculine look as opposed to an unkempt beard. 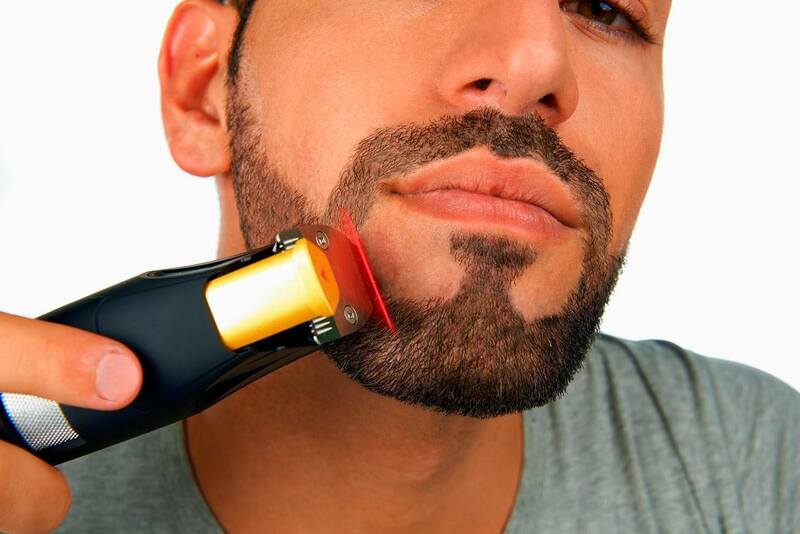 Do you want a corded or cordless beard trimmer? You’ll find that most beard trimmers are divided between the corded and cordless types. Corded beard trimmers are designed to have connected plugs and are more durable and longer lasting. The downside to these beard trimmers is that they are difficult to use. On the other hand, cordless beard trimmers are the portable types as these may be rechargeable and battery-operated. These are also easier to use. Is it made of high quality construction? You’ll be using your beard trimmer on a more frequent basis than you can imagine so it’s only practical to consider if the model is made of durable high quality material. High quality beard trimmers are made of blades with stainless steel or titanium blades while the housing is made of valox or a tougher type of plastic. Does it come with practical features? There are a lot of beard trimmers to choose from and they also come with different extra features and accessories. So if you want to determine the best model for your daily use, it’s advisable that you shop around the different models and familiarize yourself with the varied features and accessories. That’s the only way to know which extra feature or accessory is worth having on your beard trimmer as these added features and accessories may also add on to the overall cost. Does it come from a reputable brand? 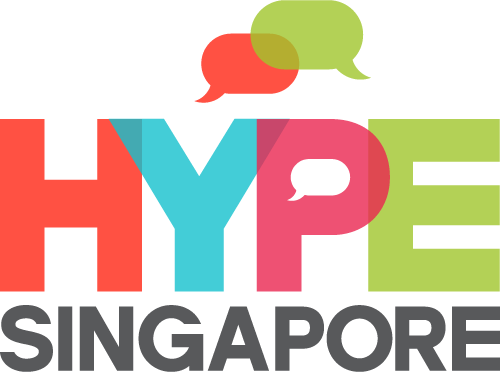 Most of the leading brands for beard trimmers are considered reputable brands. These brands have been in the business long enough to gain the public’s trust and confidence. 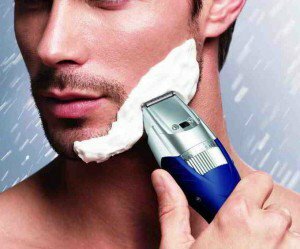 You’ll find that you’ll get just what you pay for in your beard trimmer. Most of the leading brands are considered to be highly reliable.